South Africa, who conjured Zimbabwe cheaply with the spectacular display of bowlers under the leadership of Lungi Engi, won the first One-Day International with a total of 143 balls to win by five wickets on Sunday. Zimbabwe's team first got out on 117 for 34 in 34.1 overs when the batting first was announced. South Africa achieved an early lead in the three-match series with 119 runs from 5 wickets in 26.1 overs. Zimbabwe's innings faltered at the start His six wickets were returned to pavilion at 62 runs. Four of his batsmen reached double figures, of which Elton Chigumbura 27 and captain Hamilton Masakadza scored 25 runs. 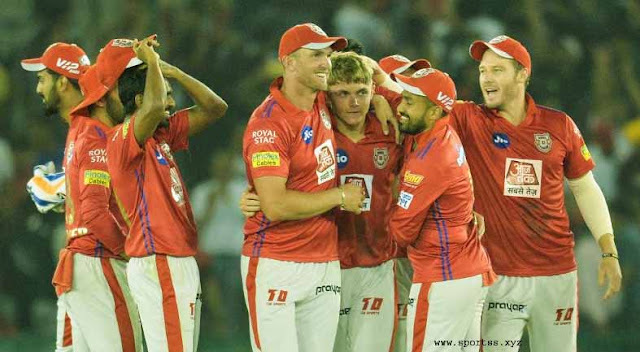 South African side Enigid took three wickets for 19 runs. Kagiso Rabada, Andil Felukuyo and Imran Tahir took 2-2 wickets. 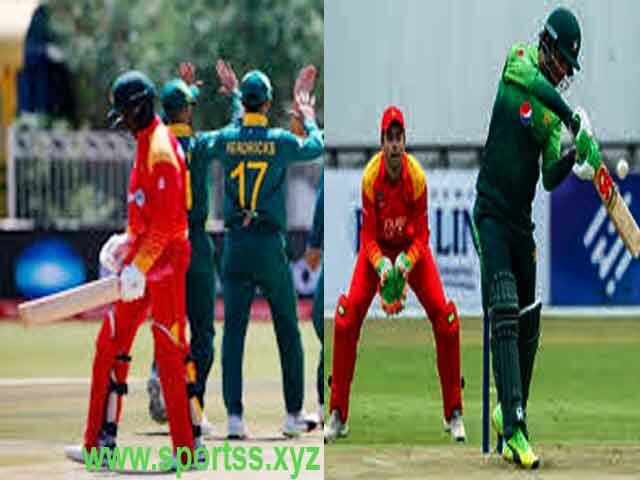 Chasing the target of 118 runs from Zimbabwe, South Africa had lost four wickets for 58 runs at one time, but Henrik Klassen, who scored 44 runs, won the match with five wickets in 26.1 overs to win the hosts. Klassen put five fours and two sixes in 44 balls. Eden Marquez (27), Jean Paul Duminy (16 not out) and Willem Müller (14 not out) scored 14 not out. Duminy completed his 5000 runs in ODIs along with this. He has become the ninth batsman of South Africa to complete 5000 runs in ODIs. For Zimbabwe, Tendai Chatara and Wellington Mascadja, two while Brandon Mavuta achieved a breakthrough.